Consider ready-iced cakes that you can decorate yourself – Visit local bakeshops in your area to inquire if you can order a cake that’s simply frosted in white, ecru, or your basic wedding color, but is otherwise unadorned. Then, with the many cake decorating accessories out there like edible pearls, ready-made gumpaste flowers, whimsical cake toppers, cookies, and ribbons galore, you can actually embellish this plain cake to match your wedding motif. Present small or simple cakes in style – In relation to the tip above, you can also order plain frosted cakes in small to medium sizes. Then, aside from decorating each one, you can create the illusion of a fancy spread by placing the cakes on stands of different heights—and then dressing up the stands as well. See more DIY inspiration for making your own cake. Furthermore, if you don’t want a cake, then check out some cool wedding cake alternatives, doughnut towers, and wedding cupcakes. Order a few extra sprigs from your florist – A gorgeous way to decorate your plain cake or cakes would be with fresh flowers! While these may seem expensive, you can actually “tuck in” the cost if you order a few extra blooms along with your bridal florals. Then, just use them atop each cake! And since flowers are so beautiful by themselves, you need not spend on any further cake decor. Use faux layers – If you truly must have a towering cake, there is a way to achieve the added height at minimal added expense. 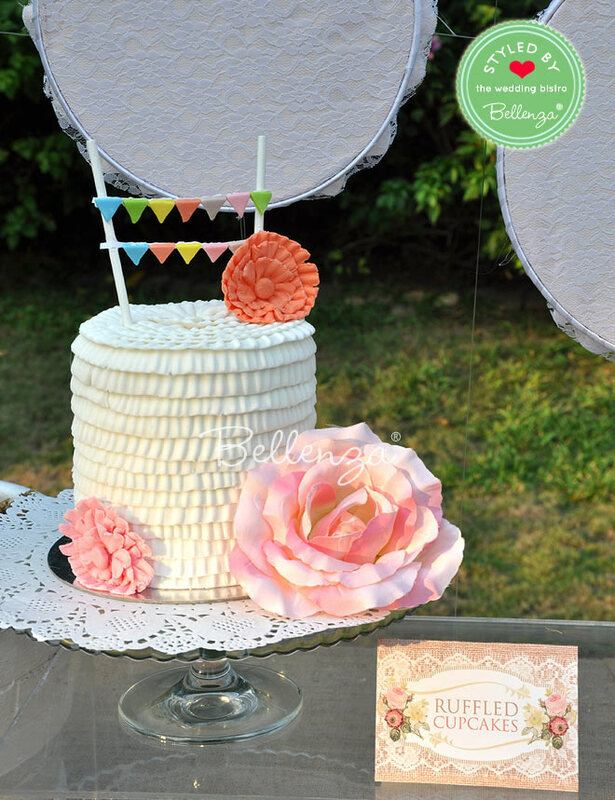 Have your cake supplier work in a faux tier or two in the design. Normally, this leaves only the largest bottom layer as the actual cake that you will slice at the reception and serve to guests. This is actually quite standard practice for large occasion cakes, so don’t worry that your guests will mind—or will even notice! Slice one cake, serve another – Another trade secret that you can opt for is to actually have two cakes. One can be a medium-sized beauty, decorated according to your wishes for that all-important cake slicing photo session! The other, out of sight at the reception, is a sheet cake (or cakes, if you have a large guest list) made from the same recipe as the first one, and iced with the same frosting. And it’s from this sheet cake that the guest portions are served. Explore baking or confectionery schools – If you’d rather not be hassled with having to decorate your own cake, there is a way you may be able to get a fully decorated one at a reasonable price. Inquire at nearby baking or confectionery schools. If you arrange it far enough in advance, you can request to have a finished wedding cake from one of their classes—maybe even in your wedding colors and motif! Ask about an in-house pastry chef – Most established wedding venues have a full-time pastry chef on their staff. Check if this is the case for your venue. Then, you can compare the cost of having the cake included in the total catering package against that of ordering a customized cake from an outside supplier. Having the cake done in-house should come out less expensive, since packaging and transport expenses won’t be a factor. Have your cake double as wedding favors – In this strategy, you may not actually lower the cost of the cake itself, but you get to save on something else. 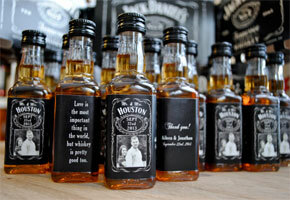 In this case, it’s your wedding favors. Have your supplier prepare slices of cake similar to the one on show at the reception (there’s that sheet cake again!) and present them in petite cake boxes. You can even decorate the boxes yourself to save a bit there as well. 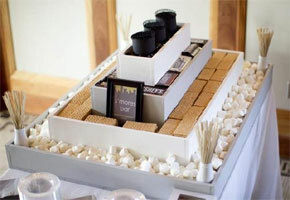 Then, you need not serve guests the main cake since these boxed slices are theirs to enjoy as favors! Give Mom a chance to show off her baking skills – If you happen to be blessed with a cake whiz for a mother (or other family member), this may be the chance to let her shine! She’d probably be thrilled to make this special contribution to your wedding anyway. You can always offer to reimburse the cost of the ingredients, which will come out far less than paying for a vendor-supplied cake. Plus, how heartwarming would it be to have a wedding cake truly baked with love? Accept the cake as a gift to both of you – If close friends are aware of your tight budget, they just may decide to chip in to cover the cost of your dream wedding cake. 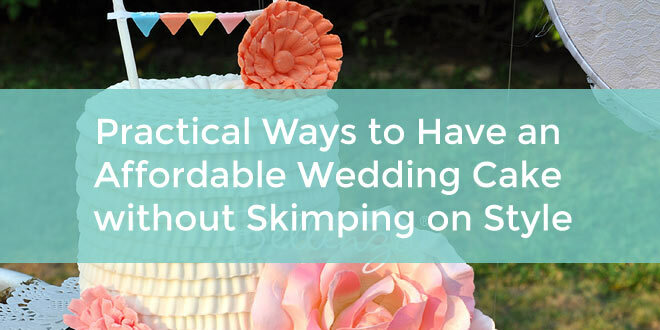 If you’re embarrassed to discuss it with them directly, maybe your maid of honor can help let them know which cake you’re eyeing and from which supplier. 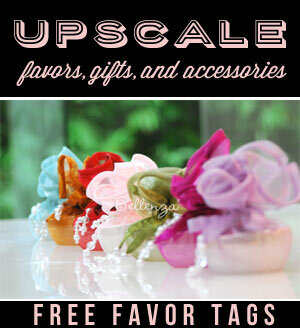 Then, they can divvy up the price among them, happily knowing that they’re helping you fulfill a major wedding wish! Next Creative Wedding Cakes that Match Your Invitations: Pure Inspiration!